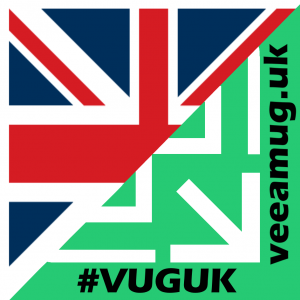 Registration is now open for the National UK #VMUG Usercon. If you couldn’t make it to VMworld Barcelona last month, then this is your chance to pick up some of the latest VMware news right on your doorstep (assuming you live near the National Motorcycle Museum, near the NEC Birmingham). 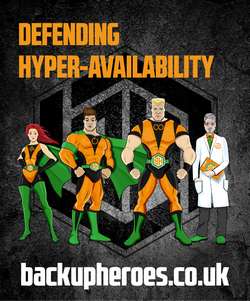 Failing that it’s a relatively short drive from most areas of the UK..
To register simply click this link vmug.com/e/in/eid=2500 but before you do, have a look at the agenda below. Don’t forget to look out for the UK Veeam Usergroup stickers, they should be available from the Veeam stand and the Zen Internet stand. Please stick them on your IT equipment and post a picture on twitter. We’ll keep an eye out for the images and add you to our Twitter list in order to keep you informed of up coming Veeam Usergroup events.